It's really not that hard...or is it? Wie geht es Ihnen? (Nope, this isn't us randomly smashing our keyboard.) We're simply asking "How are you?" in German. This particular European language is often misunderstood. 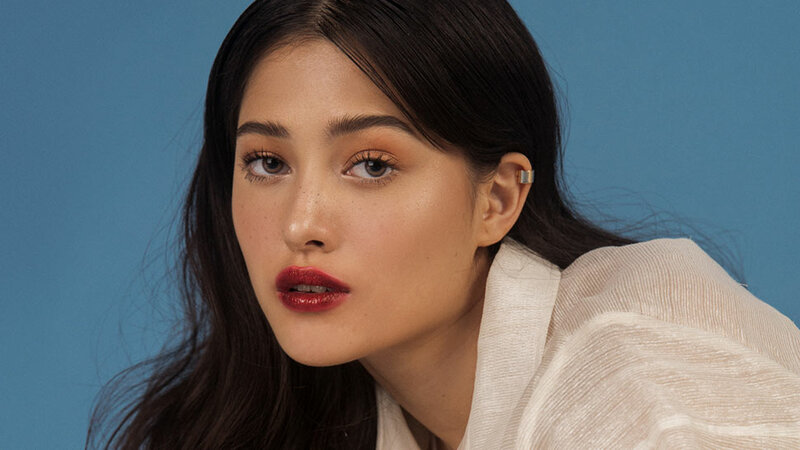 Sometimes, we even mistake the Germans for being angry based on how they sound when they engage in a conversation, but Filipino-German model Maureen Wroblewitz is here to prove us otherwise. She can speak and read German fluently—watch this short video as she teaches us how to speak the complex-sounding language, from the easiest phrases down to the most difficult words you probably didn't even know existed.